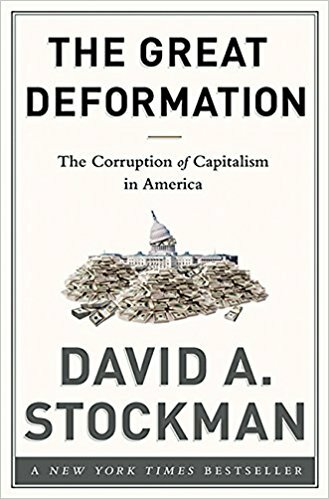 Stockman’s vision in creating David Stockman’s Contra Corner was that it be “the place where mainstream delusions and cant about the Warfare State, the Bailout State, Bubble Finance and Beltway Banditry are ripped, refuted and rebuked.” Toward that aim, Stockman has assembled other contrarian thinkers on politics, the economy, and the financial markets in the Recommended Reads section, in addition to featuring his own analysis and musings about the current state of the world in Stockman’s Corner. 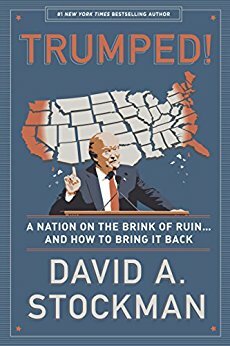 David will post his best take on salient developments five days per week (save for occasional travel or brief vacations). Each missive will aim to rip, refute and rebuke the false mainstream narratives about a whole range of topics. These topics will include the Wall Street Casino, Bubble Stocks like Tesla and Facebook or Alibaba, the Global Central Bankers' cartel, the worldwide credit bubble and its deflationary aftermath, Imperial Washington's foreign policy follies and the rip-offs, bailouts and racketeering escapades of the nation's beltway politicians, apparatchiks and plain old bandits. 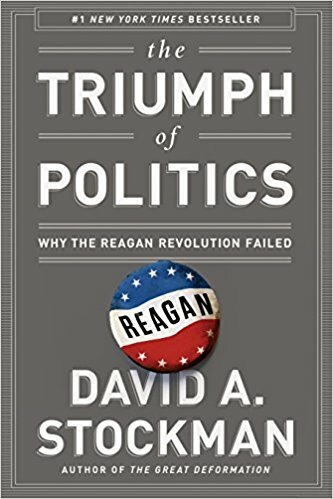 The Day’s Top 10 Recommended Reads: One of the biggest compliments David gets from readers are the articles from around the web that he curates for them. He reads hundreds of pieces every day so you don’t have to. And he shares the most pertinent one's for you to read. A Selection of salient Charts-of-the-Day that will highlight in clear and compelling graphical form key financial, economic and political developments and trends.